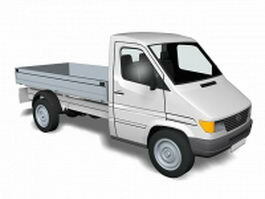 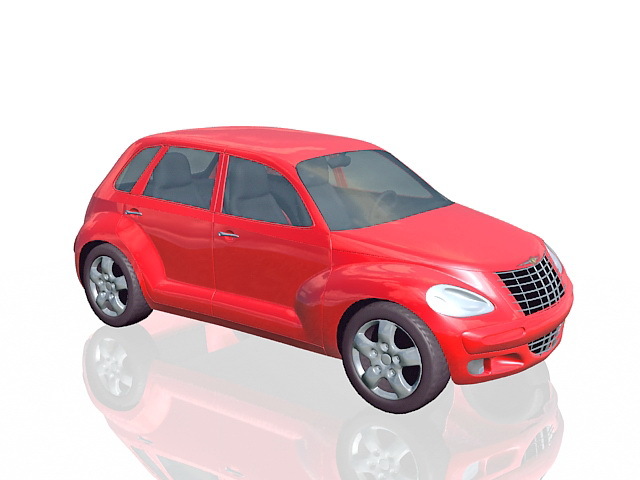 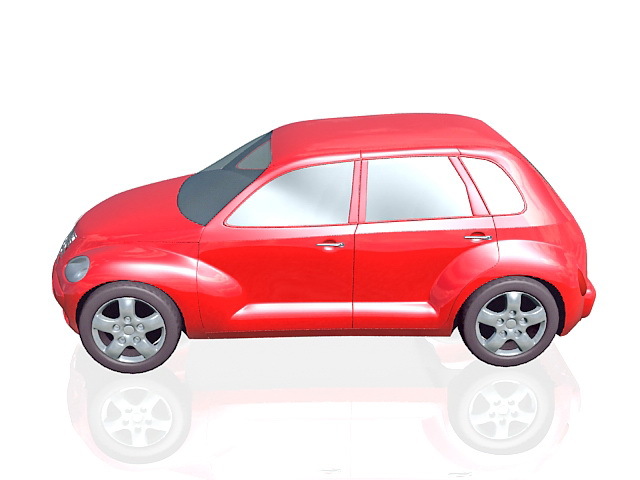 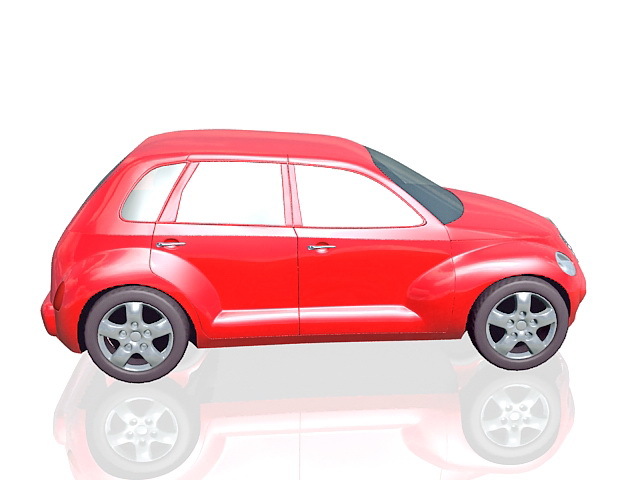 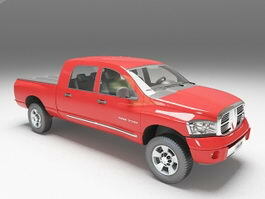 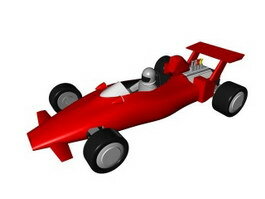 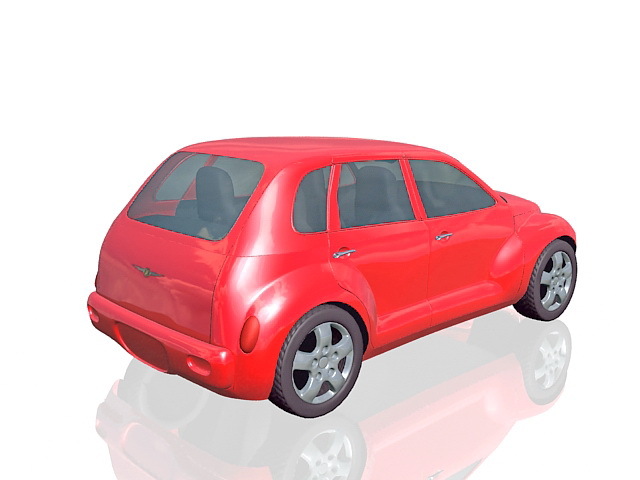 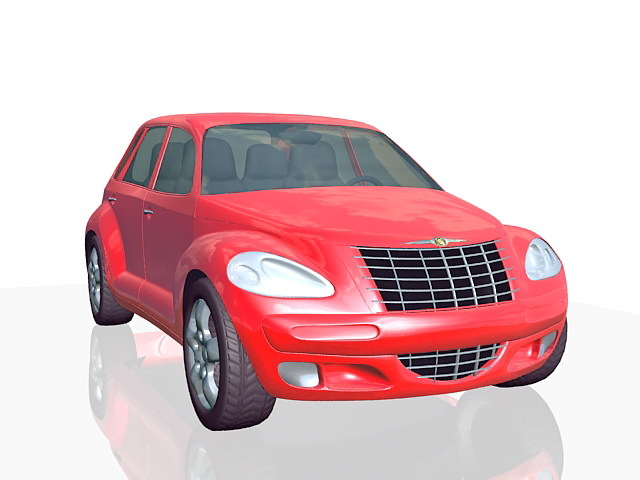 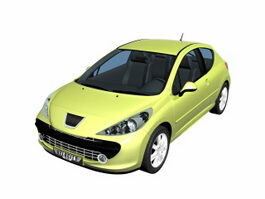 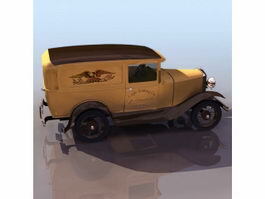 High quality 3d car model of Chrysler PT Cruiser compact car, red body 5-door hatchback. 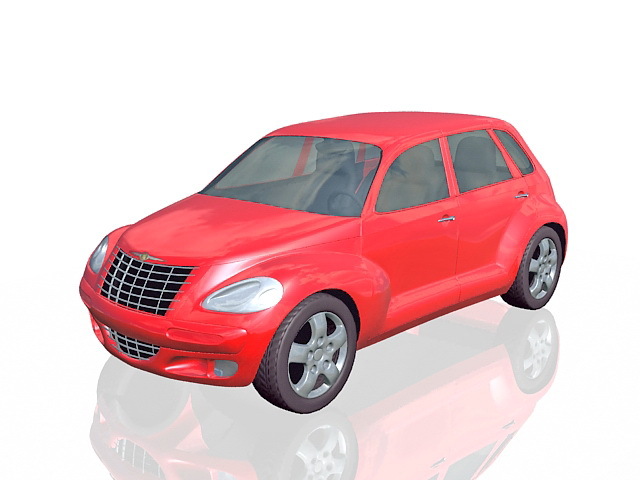 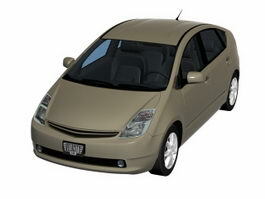 Chrysler PT Cruiser is a retro styled compact car launched by Chrysler as a 5-door hatchback in 2000. 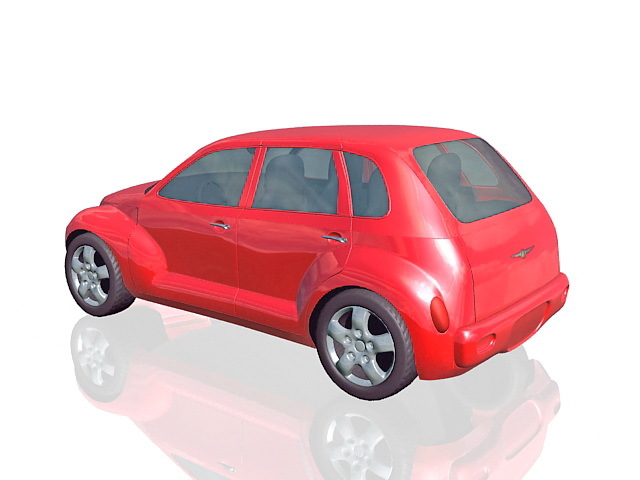 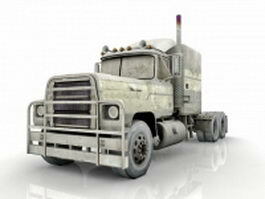 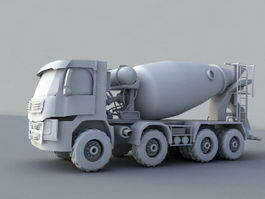 Free download this 3d object and put it into your scene, use it for 3d visualization project, computer simulation and concepts, special effects in movie and video, virtual reality and so on.